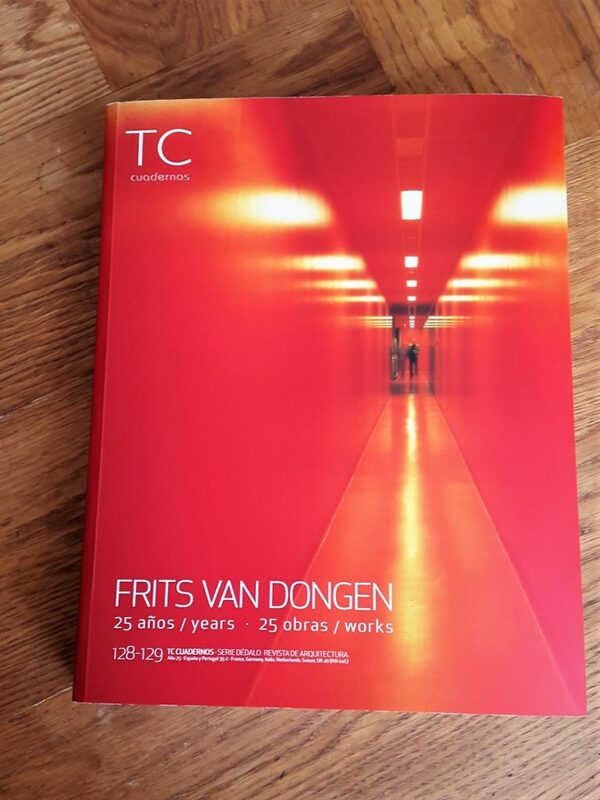 This past Spring, I had the pleasure of working with Elbert Arens, essay writer for renowned Dutch architect Frits van Dongen, on their new retrospective book Frits van Dongen: 25 years, 25 works. The beautiful, shiny red volume is published by Spain’s TC Cuadernos, translated into Spanish and English. 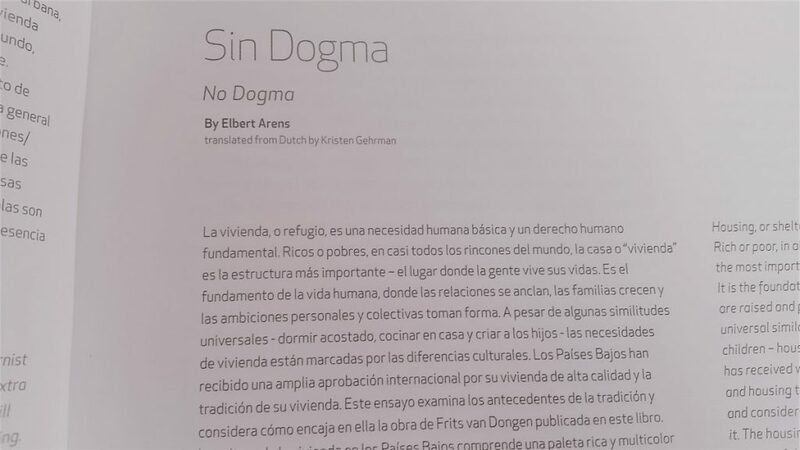 The project turned out to be a trilingual collaboration: I translated Arens’s architecture essays from Dutch to English, which were then translated into Spanish. Both translations are printed side-by-side for bilingual reading and accompanied by large, colorful images. The first essay I worked on, No Dogma, examines the history of Dutch housing and Van Dongen’s undogmatic approach to functionality, quality and diversity. The second piece, “What the hell are we fighting for?” (the title borrowed from a quote by Winston Churchill when he was criticized for spending money on art during war time), discusses the role of architecture in creating living cultural spaces and the “rational exuberance” of Van Dongen’s designs. 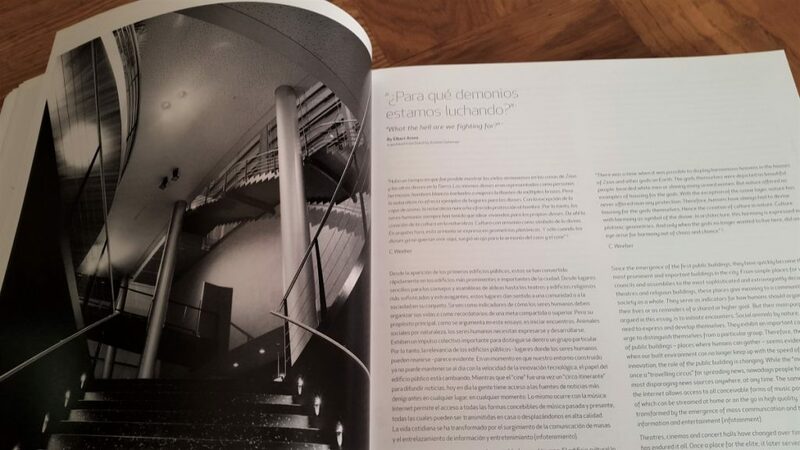 Architecture translation can be quite challenging because, like the field itself, it’s so local. Every culture has its own way of building, its own definition of what a “house” is, or what constitutes “quality” in public space. The terminology, even simple words like “normal” and “standard”, has to be carefully considered. What is considered “standard” in Dutch housing is hardly “standard” in the UK or North America — or Spain for that matter. I’ve done quite a bit of Dutch-English architecture translation and I like the challenge of finding the right tone: academic, erudite, conceptual yet defiantly down-to-earth.